This is an incredible book and one of my new favourites. It’s a little shocking at times, it’s incredibly moving and beautifully written. 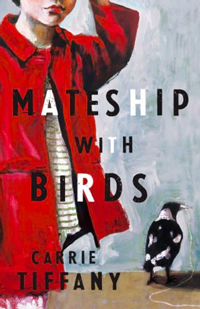 I’ll be posting a full review of the novel on Wednesday, and it’ll include an author-interview – I had a chance to chat with Carrie a couple of weeks ago. Keep an eye out if you’d like to know more. Remember, it’s free to join the club, and if you’d like to buy a copy of the book, I’ve got them in The Store for just $19.99. Secondly, I’ve been meaning to tell you about a challenge that I’ve taken on, with help from my loyal side-kick Oscar. 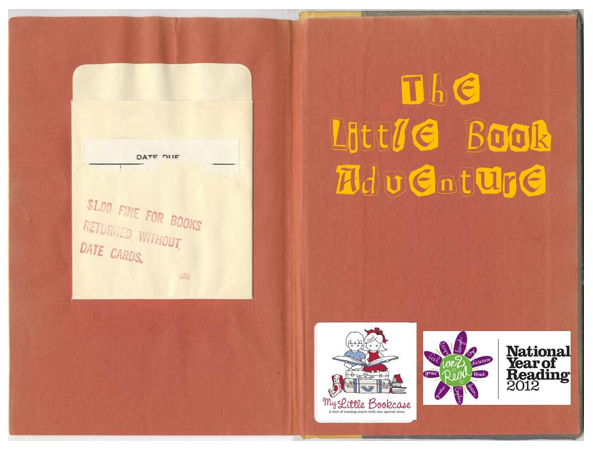 It’s The Little Book Adventure, by My Little Bookcase (in conjunction with the National Year of Reading). It’s going to be so much fun! Basically, the adventure is a series of challenges designed to get families to working together, enjoying quality time with each other and sharing their love of reading and books. This month’s challenge, is to get creative with with your book storage. The idea is to arrange Oscar’s books in a way that he can easily access and enjoy them – they’ll be reachable, interesting and enticing – to encourage him to help himself to reading as a fun part of his day. I’m half-way through the project, and as soon as I’m finished, I’ll post photos here. You’ll also find other project submissions on the My Little Bookcase Facebook Page. As you can see, I’ve been lucky enough to start the week off with some lovely things…great ideas, nice announcements, and fantastic reads. Prev March give-away: Quiet the Mind	Next Project No. 1, Tick! I’m so excited! When you first reviewed this book I wanted to read it! YAY!!!! That ‘Little Book of Adventure’ sounds really fun, though I might have to wait till Xander’s a little older for some of the activities.